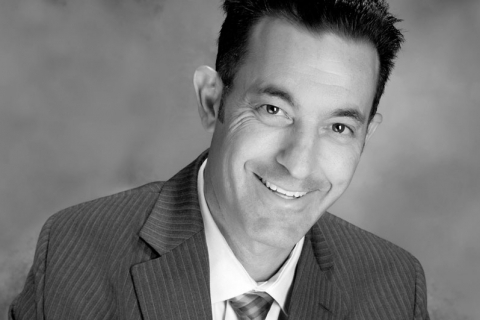 As a Supplemental Security Income attorney who serves Kalamazoo, Portage, Battle Creek, and surrounding areas, I can honestly say that I have more experience than any attorney you will find with the hearing offices that serve those areas. The Administrative Law Judges who hear cases in those offices each handle cases in their own specific way. It is important that you are represented by an experienced Social Security Disability / Supplemental Security Income Attorney who understands what each judge is looking for when a case is reviewed. I have 25 years of experience working with the judges who serve Kalamazoo, Portage, Battle Creek, and the surrounding areas. It is also important that the attorney you choose to handle your case will do a substantial amount of work to make sure you are able to submit the best evidence possible to prove that you are disabled. It is very clear that the judges who hear cases for residents of the Kalamazoo, Portage, and Battle Creek areas are looking for a specific chronology of evidence when deciding whether to approve a Social Security disability or SSI claim. It is important that the evidence specifically address limitations and an individual’s ability to endure a full day of work. If a Treating Care Provider only indicates that a claimant is disabled, an Administrative Law Judge will often find that the opinion is vague and unhelpful. At my office, we begin collecting specific opinions within a few weeks of taking on a case. We are very familiar with the Treating Care Providers who treat patients in the Kalamazoo, Portage, and Battle Creek areas. We work with the Treating Care Providers on a regular basis. We try to collect a chronology of opinions while waiting for a hearing to be scheduled for our clients. In most cases we are able to collect several opinions in a chronological fashion on behalf of our Kalamazoo, Portage, and Battle Creek clients which are reviewed by Administrative Law Judges when making decisions. We are currently winning 90% of the hearings we are attending in Kalamazoo, Portage, and Battle Creek. 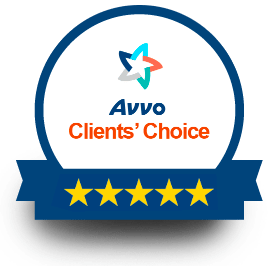 We attribute our success to the extensive amount of hard work we put in on behalf of your clients and our knowledge of the way cases are handles by judges who decide social security disability cases in the Kalamazoo, Portage, and Battle Creek areas. 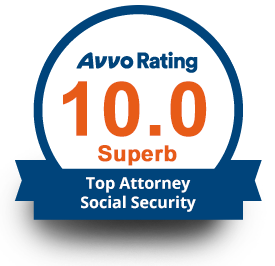 I do not believe you will find a more experienced, dedicated, and successful Social Security Disability / Supplemental Security Income Attorney in Kalamazoo, Portage, Battle Creek, and surrounding areas. If you have any questions, please feel free to contact my office at 269.372.9075.